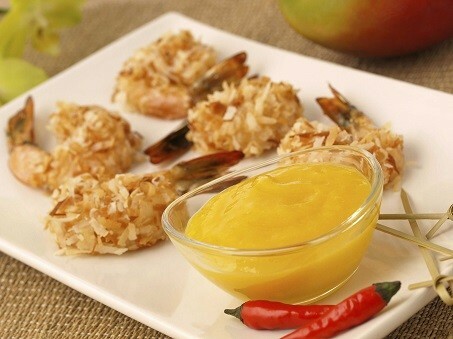 Easy Chilli Mango and Ginger Dip - Chillin' out in WA - Have an Ultralicious day! Ready in the blink of an eye! A simple dip made from Philly Cream Cheese and our very own Chilli Mango and Ginger Conserve.